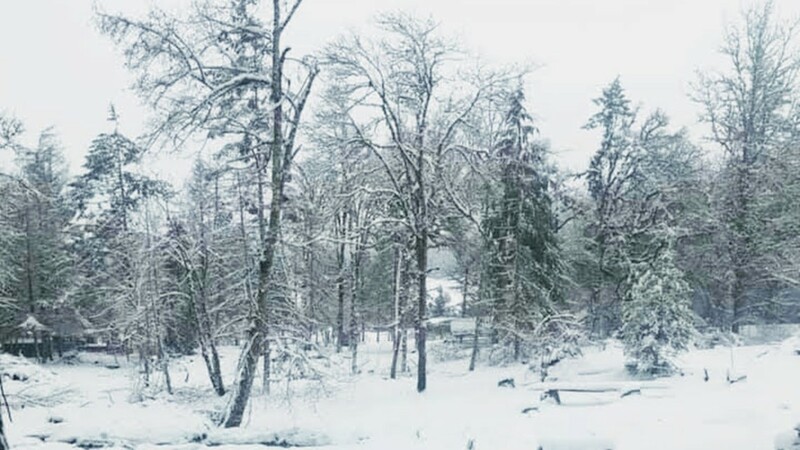 Snow in Willamina Creek, Oregon on Wednesday, Feb. 27, 2019. 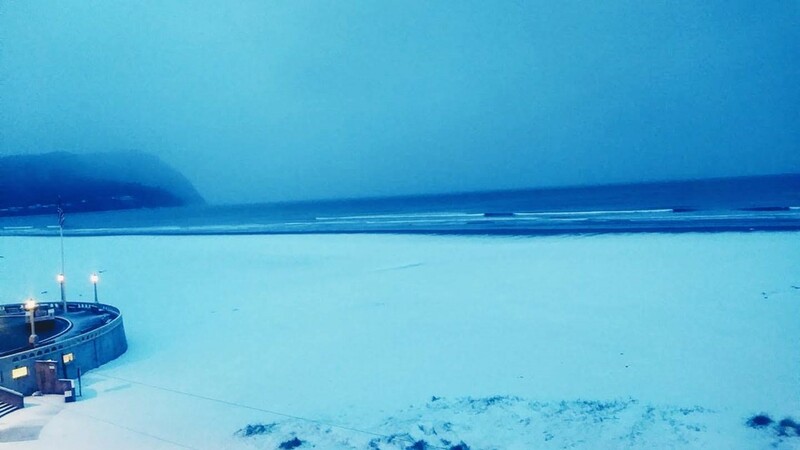 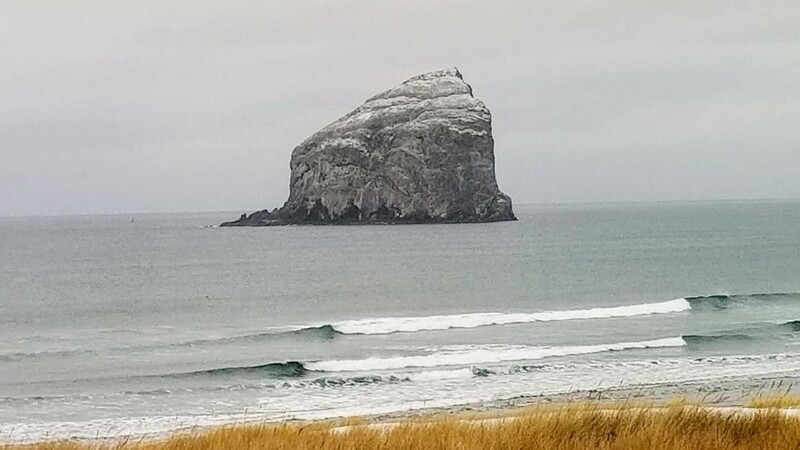 Snow in Pacific City, Oregon on Wednesday, Feb. 27, 2019. 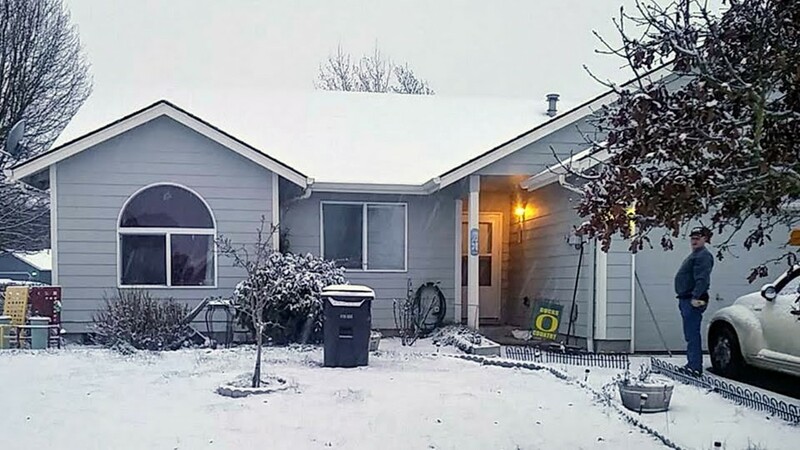 Snow in Eugene, Oregon on Wednesday, Feb. 27, 2019. 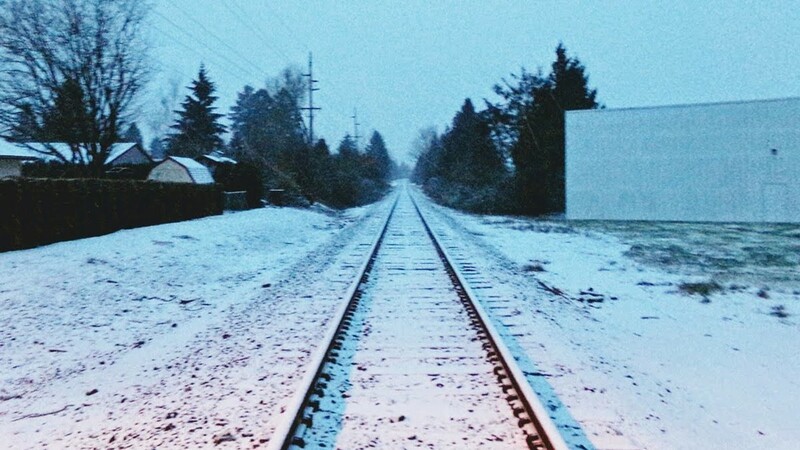 Snow in The Dalles, Oregon on Wednesday, Feb. 27, 2019. 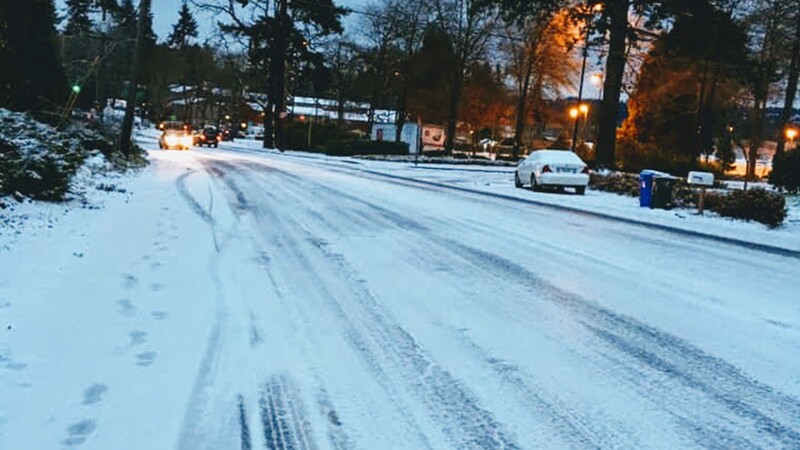 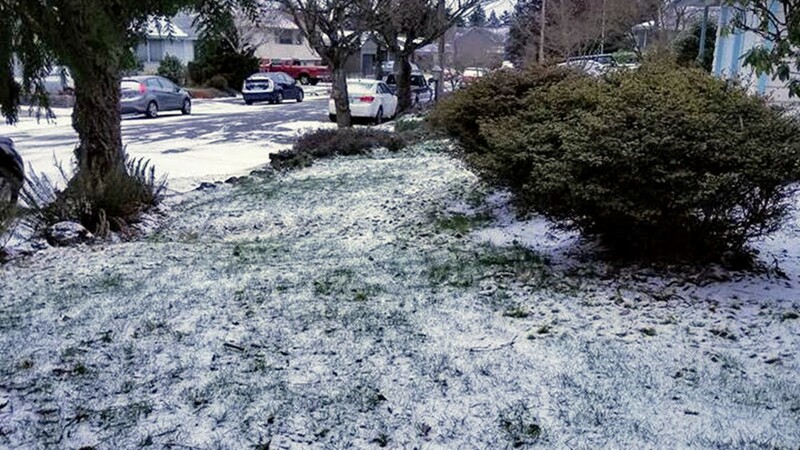 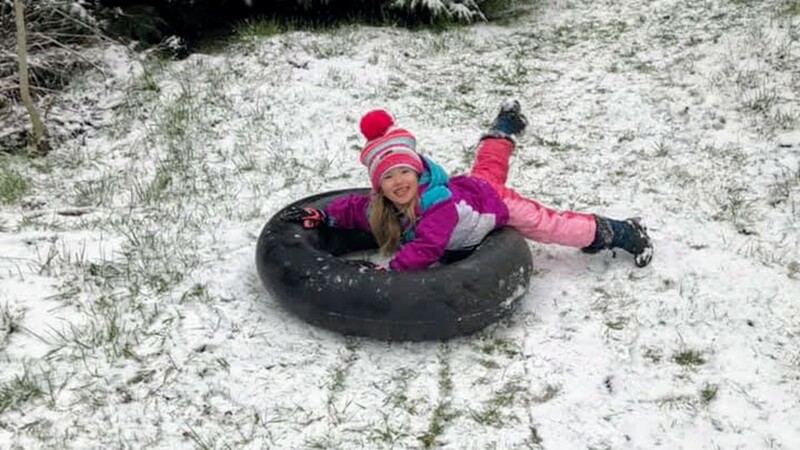 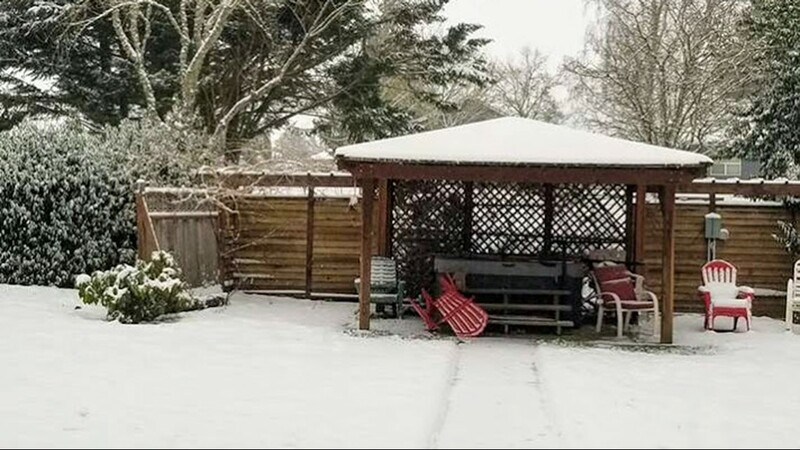 Snow in Milwaukie, Oregon on Wednesday, Feb. 27, 2019. 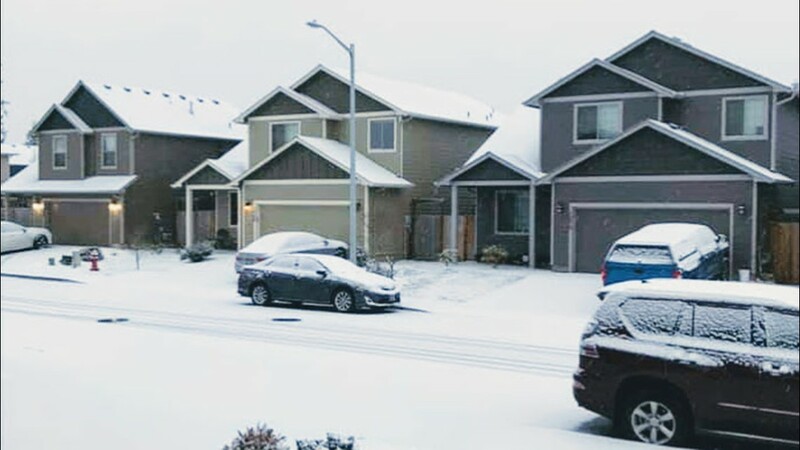 Snow in Salem, Oregon on Wednesday, Feb. 27, 2019. 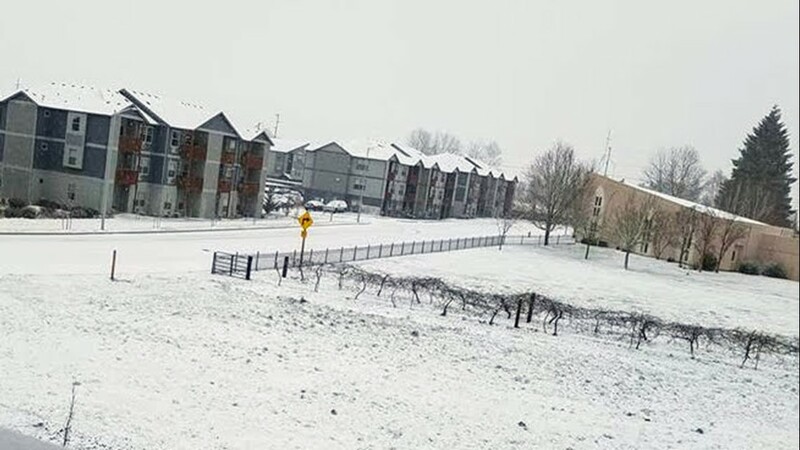 Snow in Keizer, Oregon on Wednesday, Feb. 27, 2019. 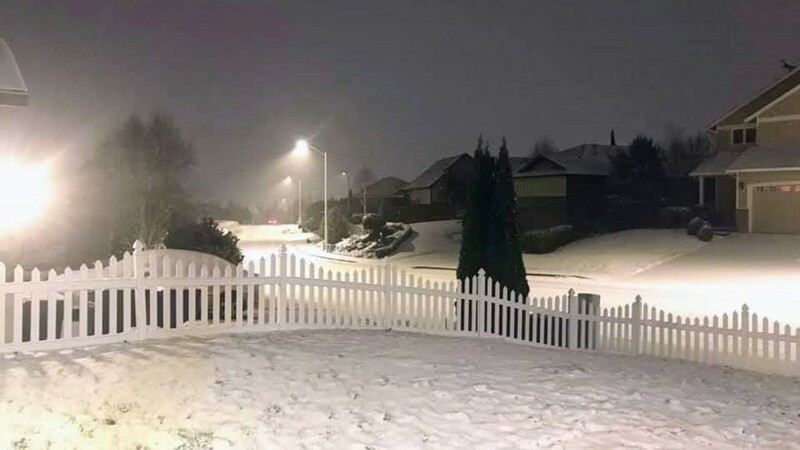 Snow in Redmond, Oregon on Wednesday, Feb. 27, 2019. 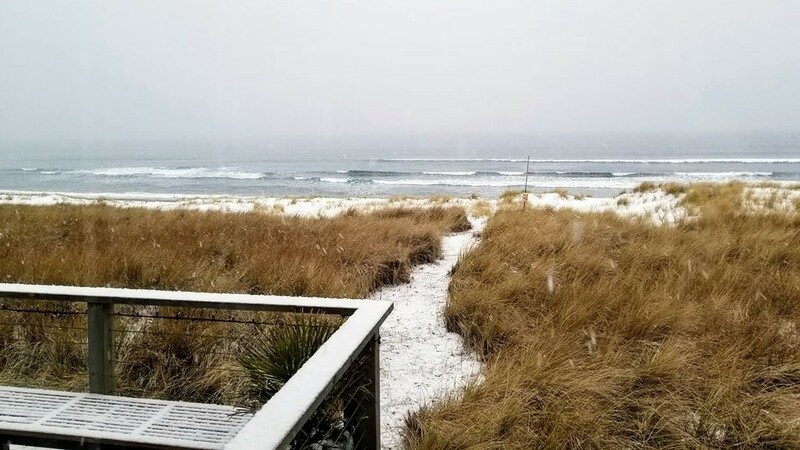 Snow in Seaside, Oregon on Wednesday, Feb. 27, 2019. 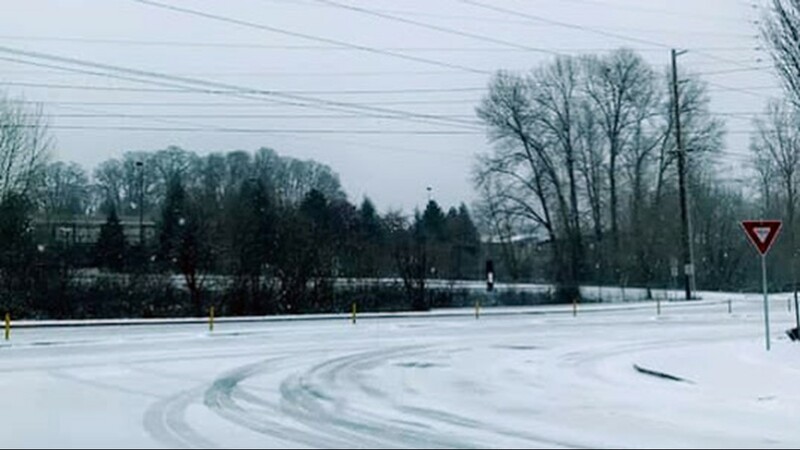 Snow in Newberg, Oregon on Wednesday, Feb. 27, 2019. 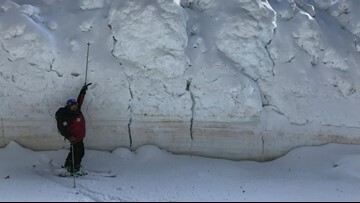 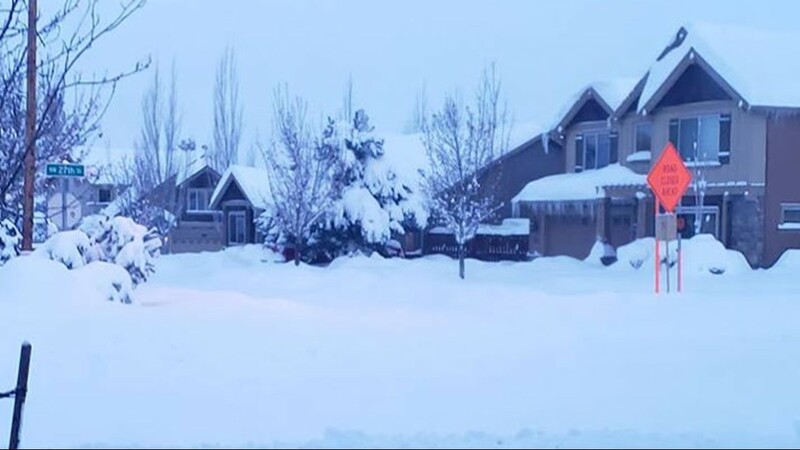 Snow in Halfway, Oregon on Wednesday, Feb. 27, 2019. 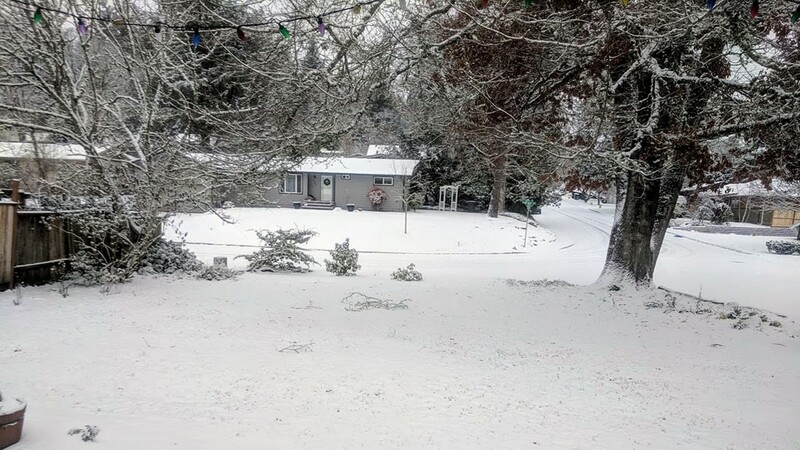 Snow in Lebanon, Oregon on Wednesday, Feb. 27, 2019. 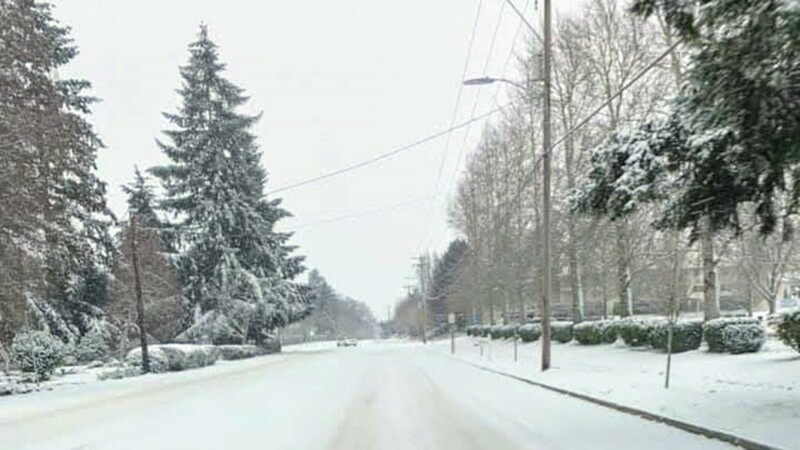 Snow in Forest Grove, Oregon on Wednesday, Feb. 27, 2019. 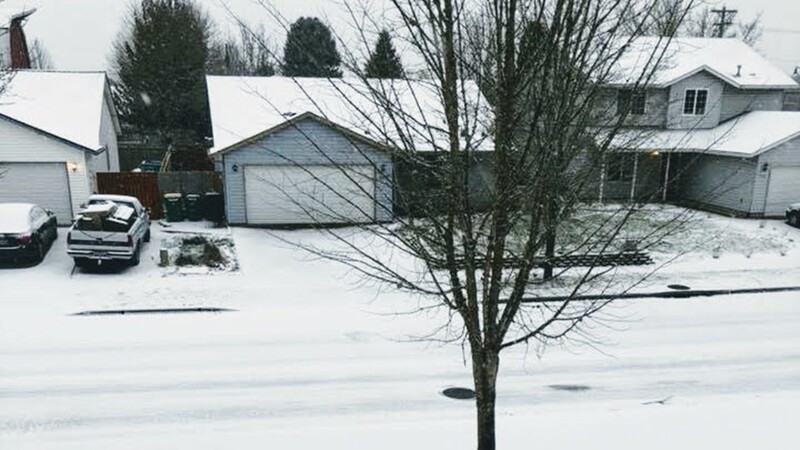 Snow in Scappoose, Oregon on Wednesday, Feb. 27, 2019. 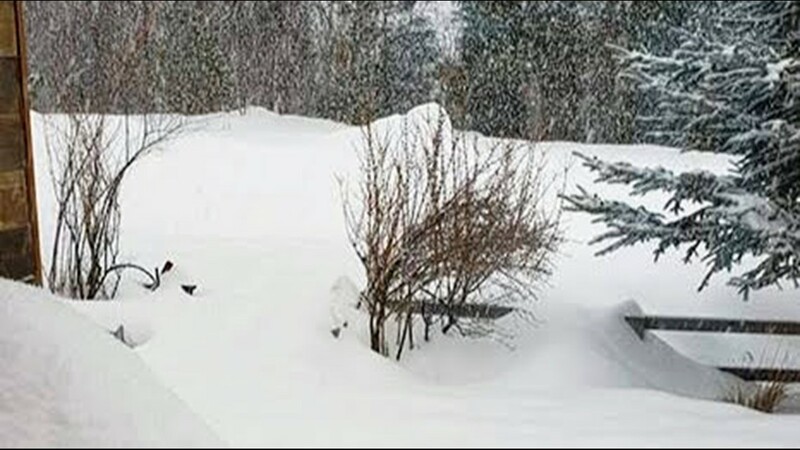 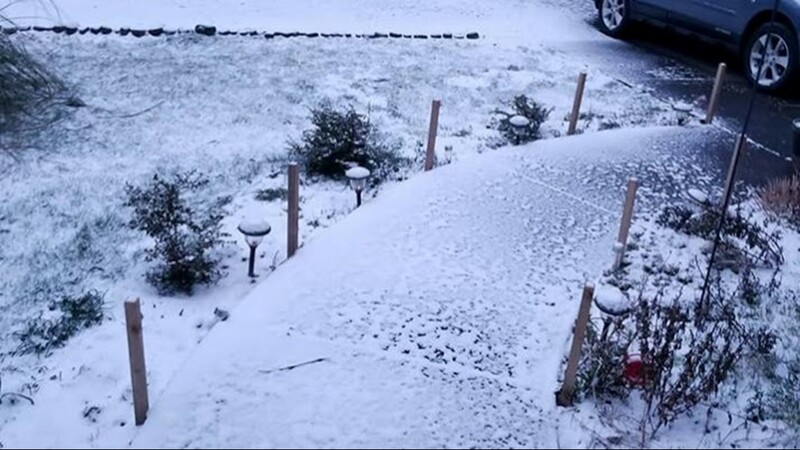 Snow in Gearheart, Oregon on Wednesday, Feb. 27, 2019. 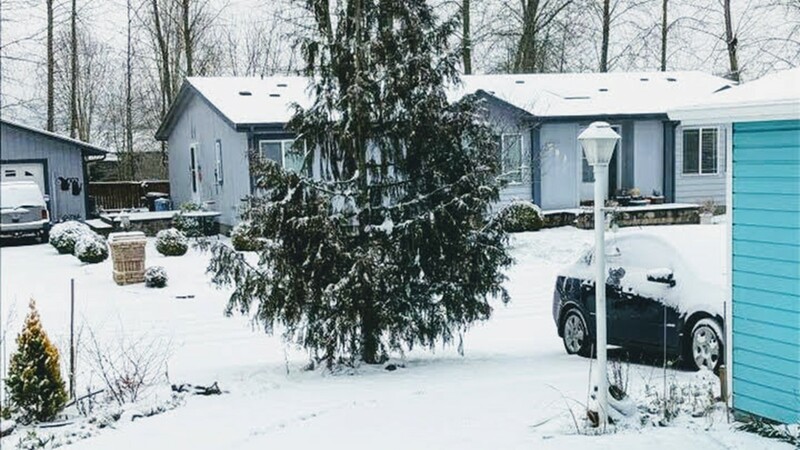 Snow in Brownsville, Oregon on Wednesday, Feb. 27, 2019. 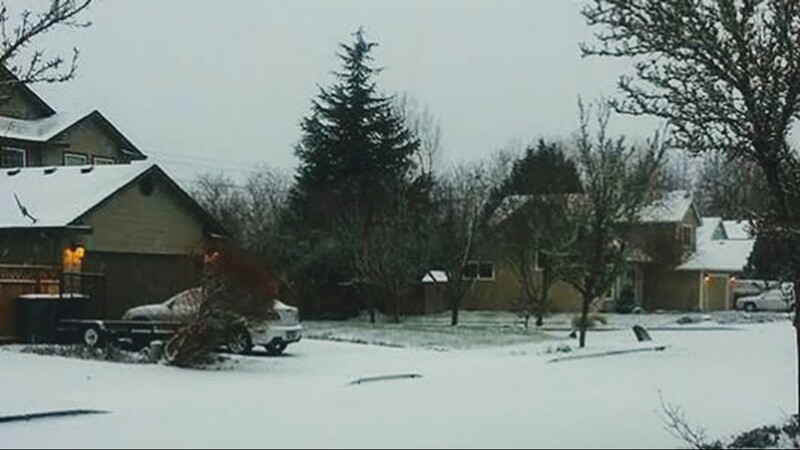 Snow in McMinnville, Oregon on Wednesday, Feb. 27, 2019. 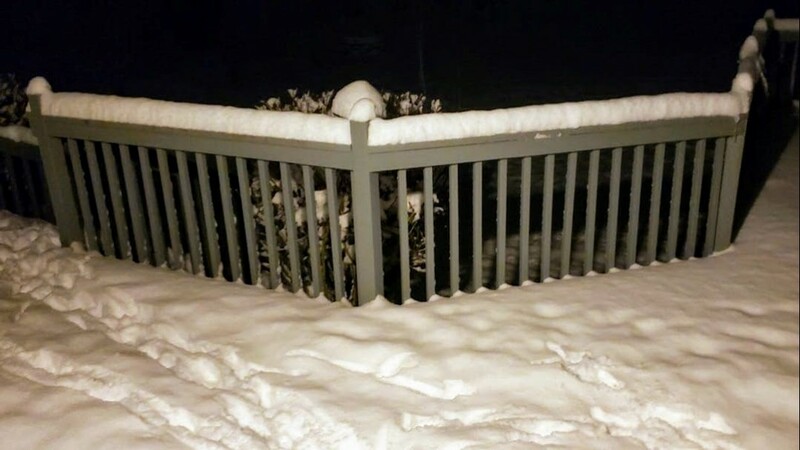 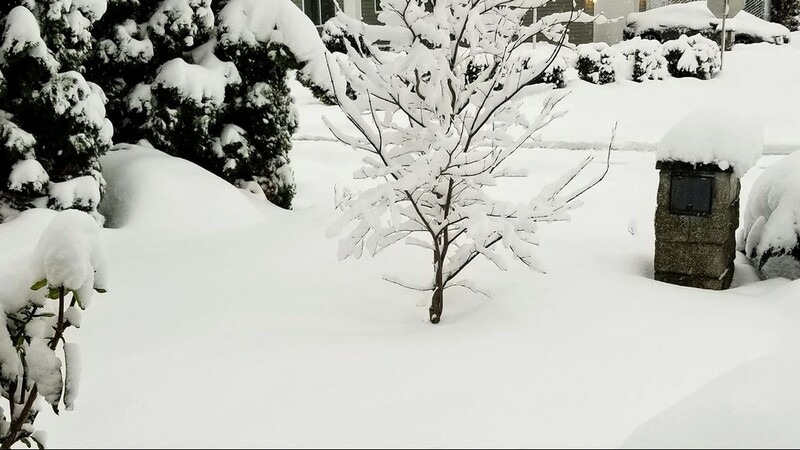 Snow in Sublimity, Oregon on Wednesday, Feb. 27, 2019. 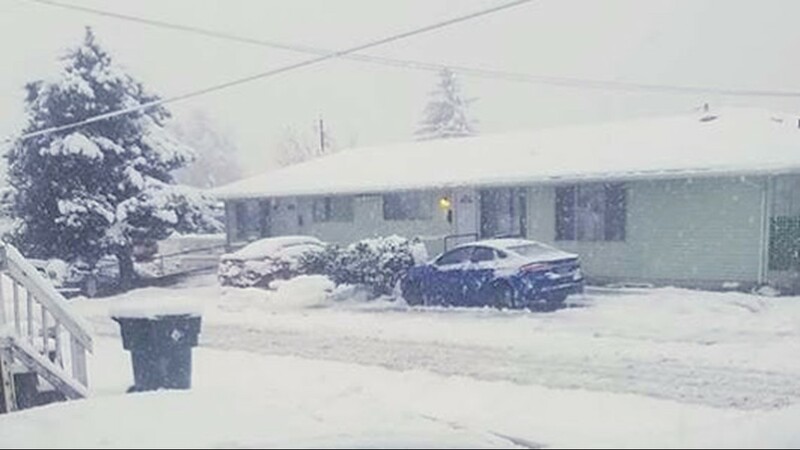 Snow in Independence, Oregon on Wednesday, Feb. 27, 2019. 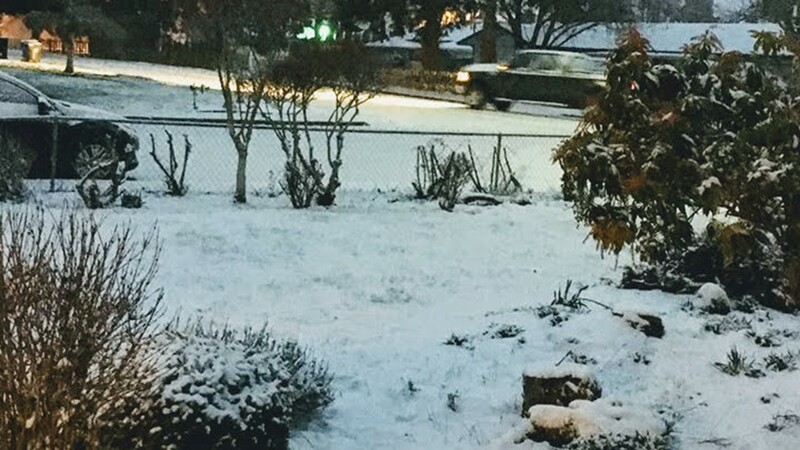 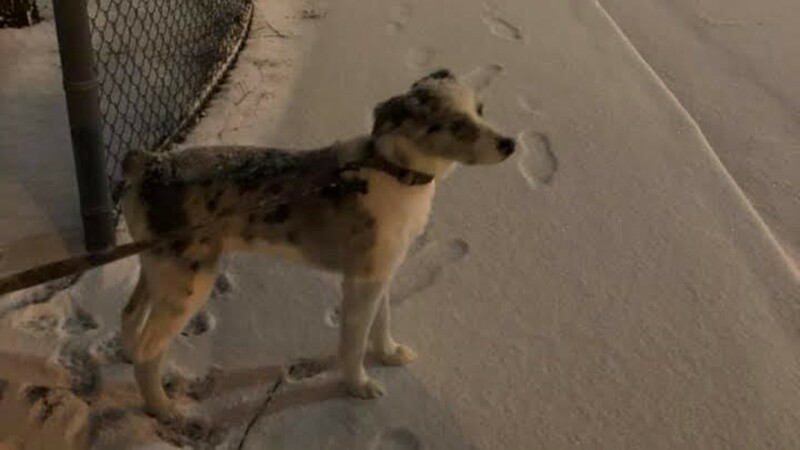 Snow in Portland, Oregon on Wednesday, Feb. 27, 2019.